This week for Flickr Friday we’re on the look out for #Imperfection. Take a photo of something imperfect and showcase that little flaw, quirk, or difference that gives something character. 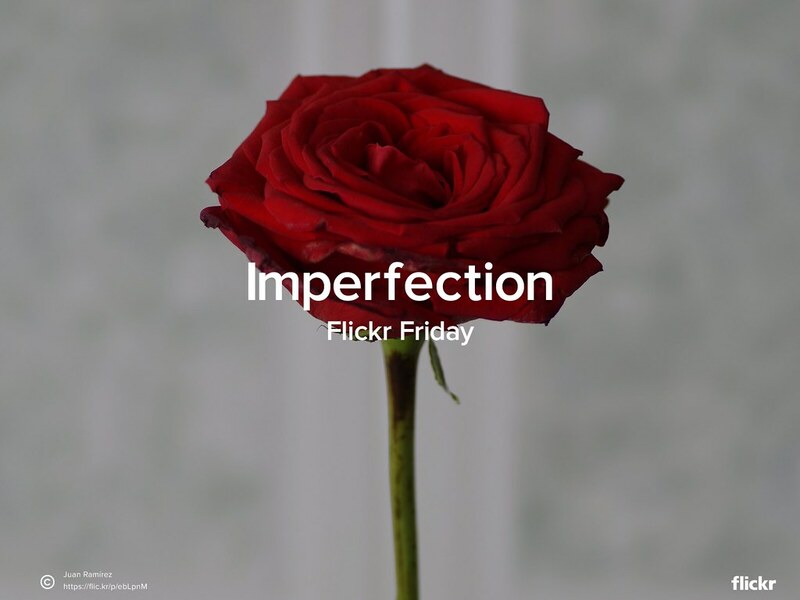 Be sure to tag your photo #Imperfection and submit it to the Flickr Friday group pool. We’re looking forward to seeing your interesting shots and unique perspective! We’ll publish a selection of our favorites next week on the Flickr Blog. Original photo by Juan Ramírez. Thousands of photographers in more 100 cities got out this weekend to capture macro textures as part of the Worldwide Flickr Photowalks.